Licensed health care providers are constantly subject to sanctions by various agencies, such as the Florida Department of Health (DOH) and the Agency for Health Care Administration (AHCA) and the Centers for Medicare and Medicaid Services (CMS). Gus Suarez provides representation to health care practitioners and businesses that have been named in an administrative complaint or another agency action. If you or your company requires defense, the firm’s leading attorney, Gus Suarez, can step in, protect your rights and represent your interests in the most appropriate hearing depending on the circumstances of the action. The firm also provides guidance and representation during the appeals process. 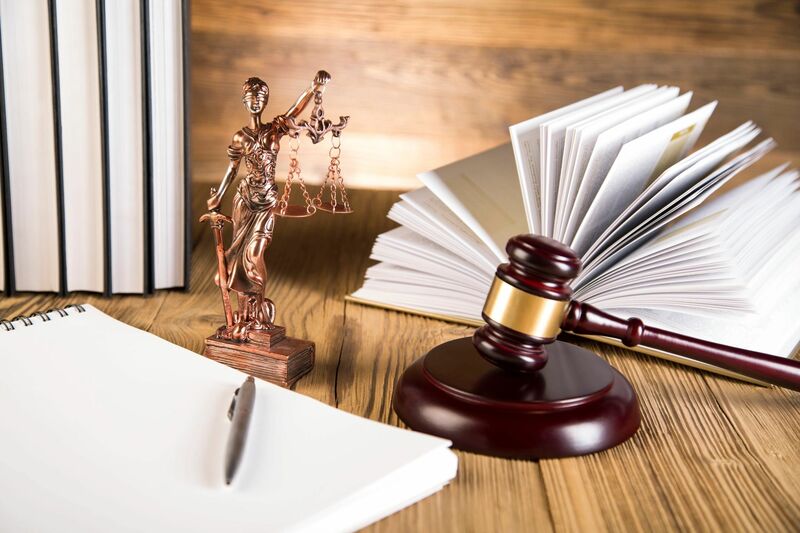 When dealing with health care administrative and disciplinary proceedings, hiring an attorney who has an in-depth familiarity with health care law and the various regulatory agencies is essential. If you are a health care provider or licensed practitioner, you do not want to risk having your license sanctioned. If you or your company has received a violation notice or administrative complaint, you could face a variety of disciplinary actions, which may include suspension or even revocation of your license. Attorney Gus Suarez will work to save your license or health care business and prevent future pitfalls that may result in further legal issues. The firm works closely with a network of lawyers, co-counsels and health care experts as needed, depending on each individual case. To schedule a consultation e-mail the firm or call 305-443-8900. Se habla Español.